With the holidays coming to a close, many people are starting to look forward to the sun-drenched days of summer; others, however, are looking to get rid of their rental properties. Maybe you have a rental property that is vacant and you just don’t have a reason to keep anymore; maybe you just need the cash better than you do the rental property. No matter what your reasoning, let Speedy Home Buyers take care of that and help you sell rental properties in Baltimorefast. If you are ready to sell your rental property in Maryland, then turn to Speedy Home Buyers. With our company, you will be able to sell your house in less than seven days and get your cash without even covering the closing costs because we will take care of them. Your financial situation is even made better because we do away with the agent fees as we charge nothing but give you your whole house’s value and fast. You save time and earn cash with no expense even Realtors® cannot compete with that. Your search for ‘we buy houses companies’ that save you the effort and grant you the peace during the transaction ends with Speedy Home Buyers. Consider this; there will be no wasting of time by cleaning the property, settling the estate, and wondering what is the best way to finish the payment. Using Speedy Home Buyers, you can sell your rental house in Maryland and make no repairs. This service will buy your family’s house, despite its condition, thus giving you a better, easier solution for your rental property. Dealing with other homebuyers can prove hectic. Aside from agents who will not only charge fees, take longer to sell your home but also require great conditions for them to buy, there are also home buyers. These will have clauses after clause to allow them get out of the contract at any time. On the other hand, to us you are an asset. You enable us provide home solutions to our clients and we only have to get you the cash fast. Regardless of the state of the rental property, we can always help you get the value of your home even one in horrid conditions. Speedy Home Buyers works with a huge range of house so do not mind the quality, make or area you are located. The process is simple and all you get to do is fill a form. Once we agree on the price you set the date for settlement. If a cash offer for house in Baltimore is the kind of deal you are looking for, do not spend any more or risk working with unscrupulous buyers. The testimonials tell of our reputation. Speedy Home Buyers will explain to you what to do, as well as answer any questions that you might have- and will be there with you every step of the way in this sale and get you cash fast. 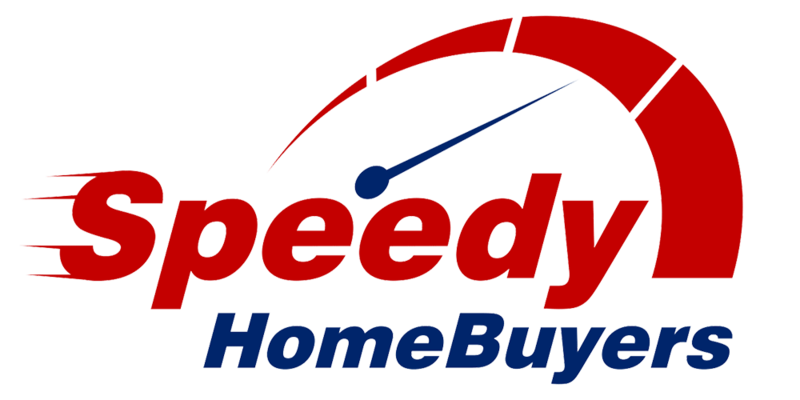 You can visit our website at www.speedyhomebuyersmd.com.